First you might, tighten the margins. This helps, but margins can only get so narrow before creating larger issues. So then, you examine the text itself. Find places where it could be tightened up, made more efficient. You might encounter a few areas where unnecessary phrasing took up valuable page real-estate. If you’re finding your margins growing thinner and thinner, maybe look at the following ways to tweak your current processes to increase revenue. Providing incomplete or inaccurate data is a primary reason claims are denied. Denied claims require extra staff resources to correct, and prolong the time your practice waits for reimbursement. One way to protect your practice from denied claims is to cross-reference your codes before submitting to insurance. By facilitating a dialogue between your billers and coders you can train your billers to assess common codes prior to submission. Similarly, make checking claims for missing information a part of the billing process. The date of accident or onset is typically cited as a reason for claim denials. Have your employees fill in all required fields, and require billers to double-check for compliance. Placing these checks and balances in place before submission reduces your likelihood of claim denial. Establish a consistent protocol for your staff to handle submissions and denials. There should be no question about how to respond to any issue throughout the revenue cycle. When denials happen due to an inaccurate code or insufficient paperwork, your staff must respond quickly, solving the problem and resubmitting an accurate claim. Provide your staff with clear directions on how to proceed, as well as a point-of-contact so they know who can help them if there is an issue. A streamlined revenue cycle is your ticket to increased revenue. This can be something as simple as document design can significantly hinder your reimbursement rate. Take an objective look at the billing statements your practice sends to patients. Are they easy to understand? Do you make it clear what action(s) a patient needs to take after receiving their statement? 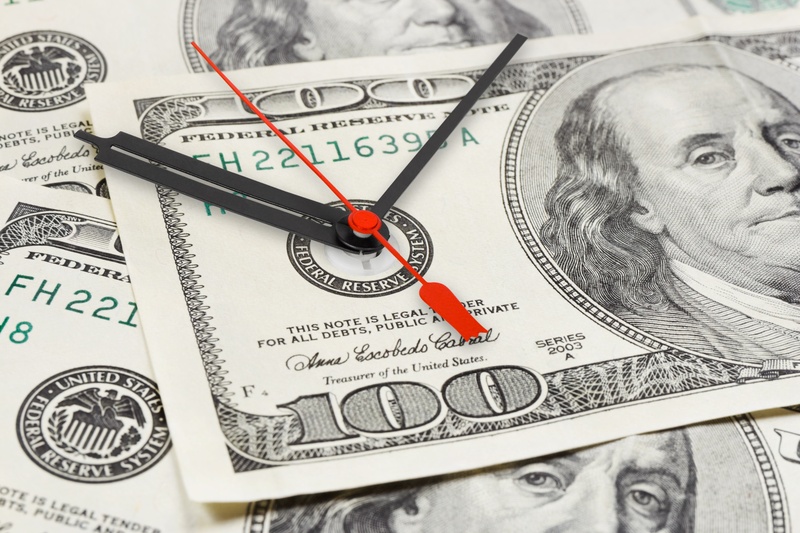 Without clear directions, patients might put-off providing payment until they have more time. Sometimes, a closer look at your current methods is all you need to improve your practice’s healthcare revenue. Applying these strategies will allow your profit margins to widen and your practice to run more smoothly. If you’re still not sure how to proceed or get started, consider outsourcing the management of your revenue cycle. Healthcare Information Services has expert staff with the knowledge and experience to increase healthcare revenue, boosting your overall profitability.